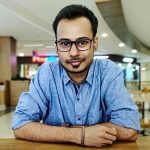 Last year, in December, the images and specs for the Samsung Galaxy J1 (2016) had surfaced. Now, prominent and reliable leakster Evan Blass has leaked the image renders for the Galaxy J1 (2016). 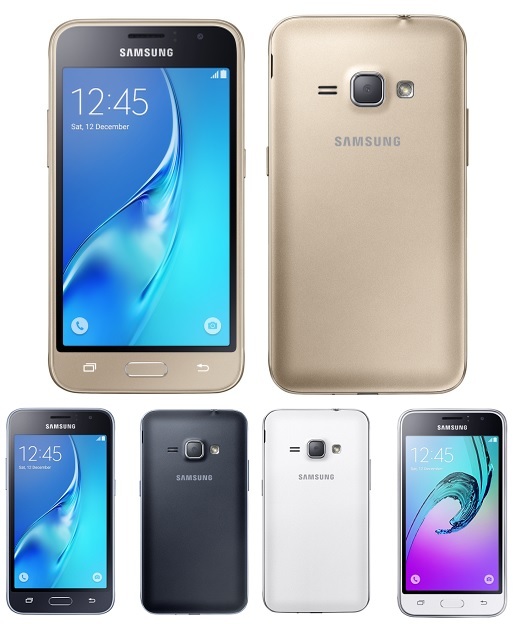 The Samsung Galaxy J1 (2016) will be a successor to the 2015’s Galaxy J1. From the images shared by leakster Evan Blass on Twitter, we now know that this year’s Galaxy J1 will be offered in three different color options to choose from: black, white and gold. 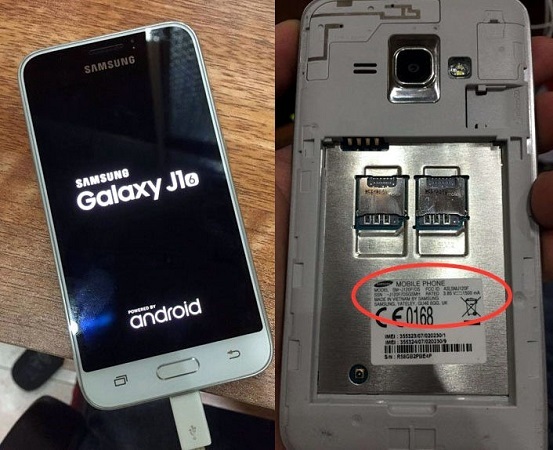 The images that surfaced in last December showed the Galaxy J1 booting up, and also confirmed that the device will indeed have the two SIM card slots. Now these are just the rumored specs and not the ones officially confirmed by Samsung, but for a phone with this configuration, we can expect is to be priced at around $100. If you have to buy a low-end phone, would you buy the Samsung Galaxy J1 (2016)?